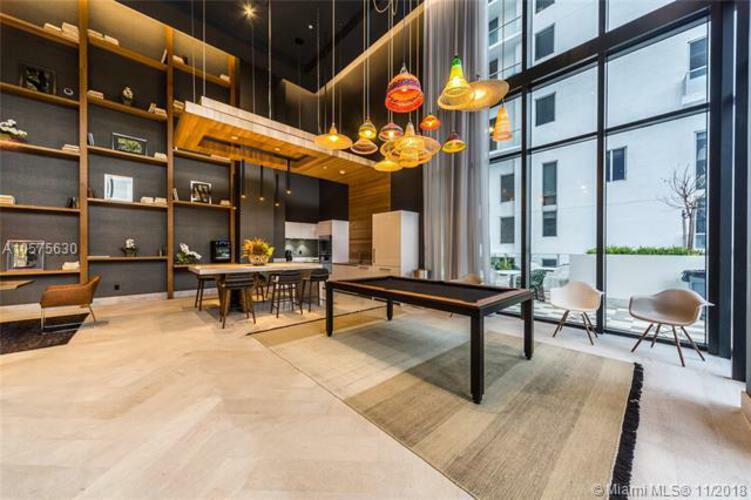 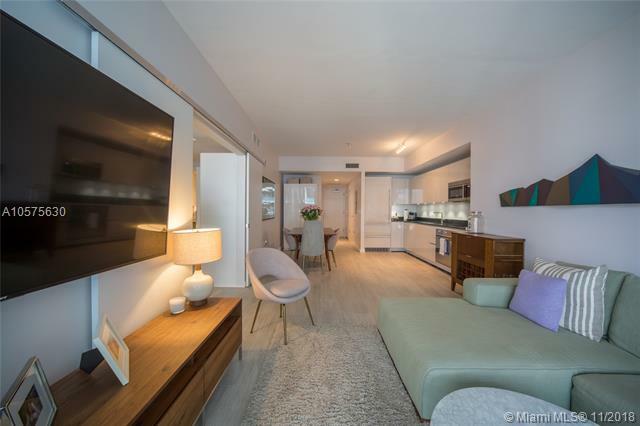 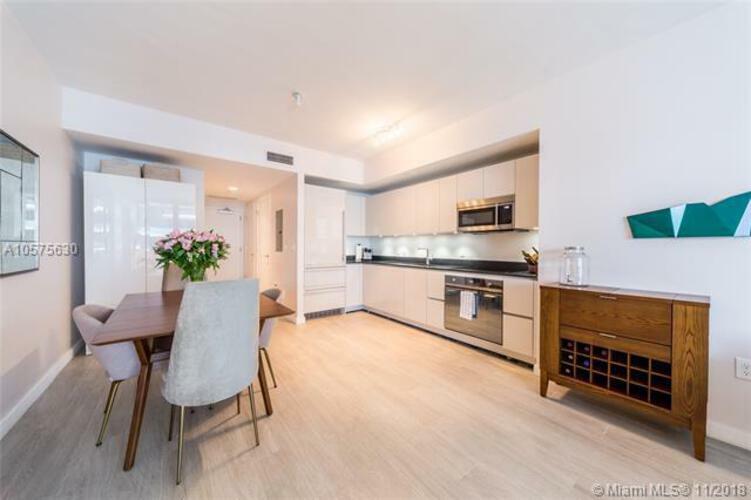 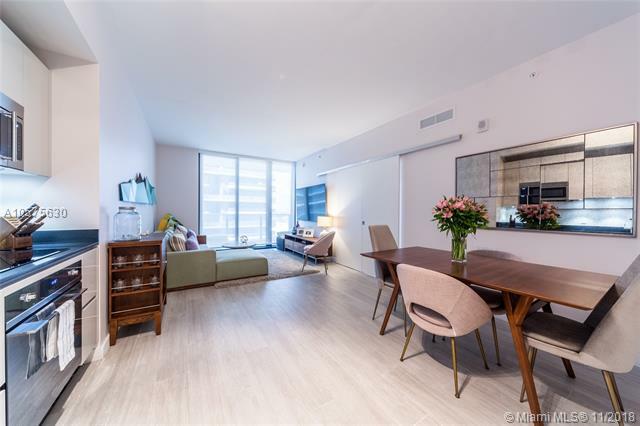 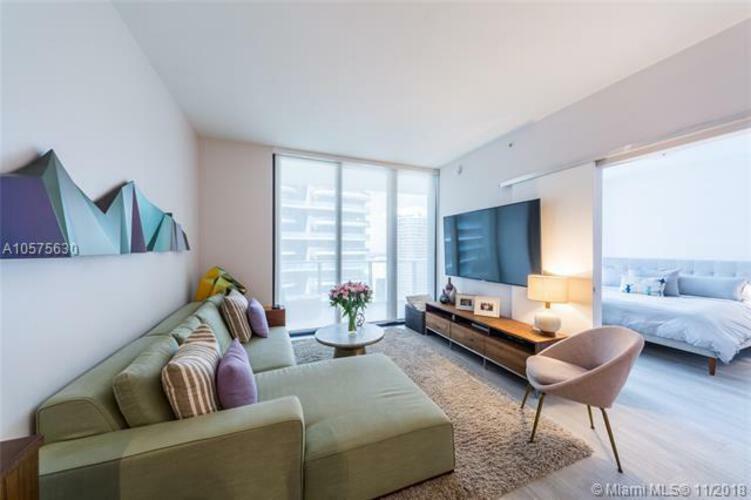 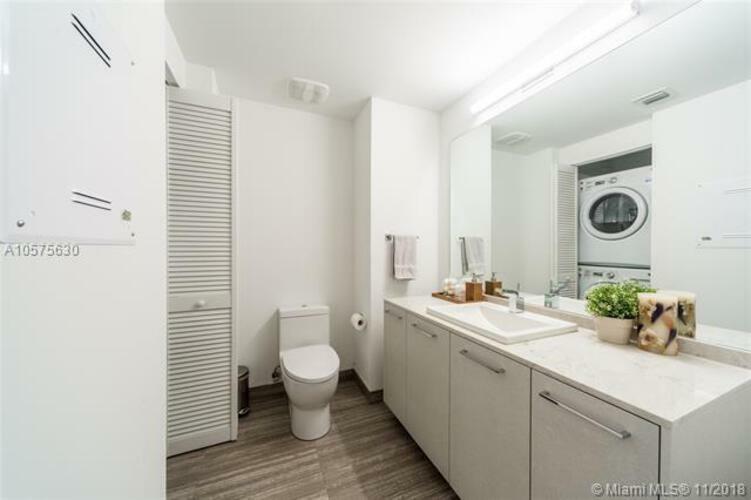 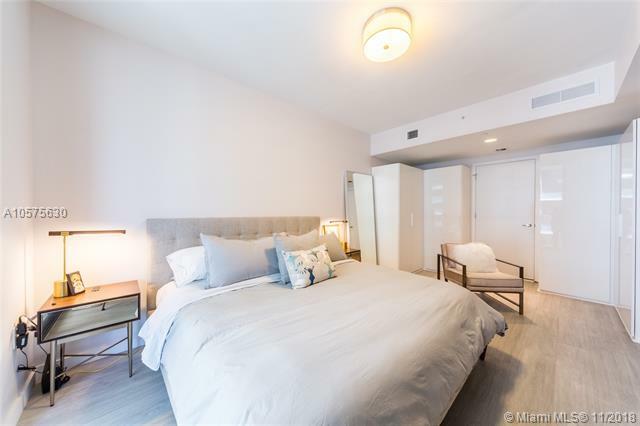 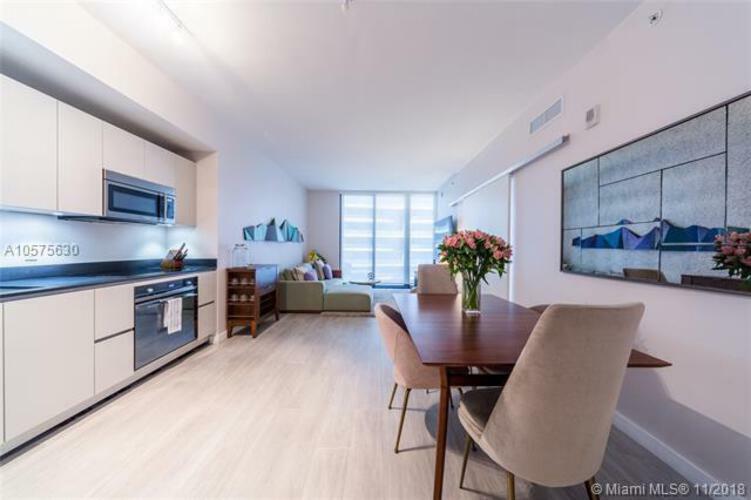 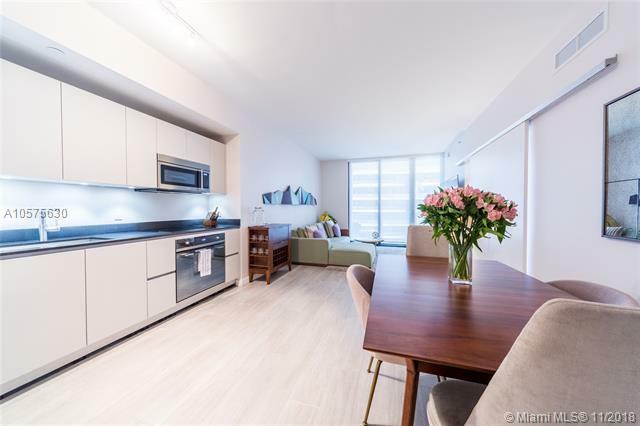 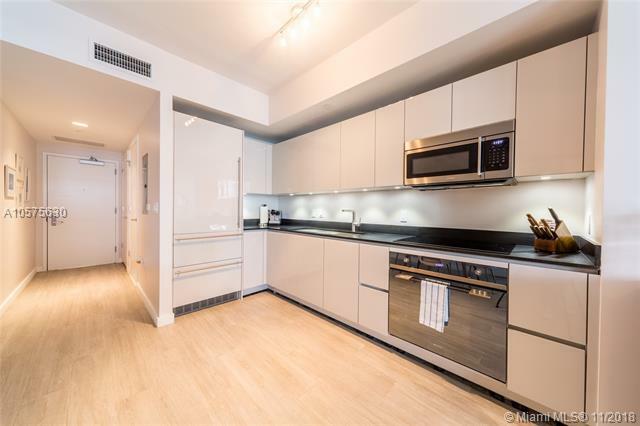 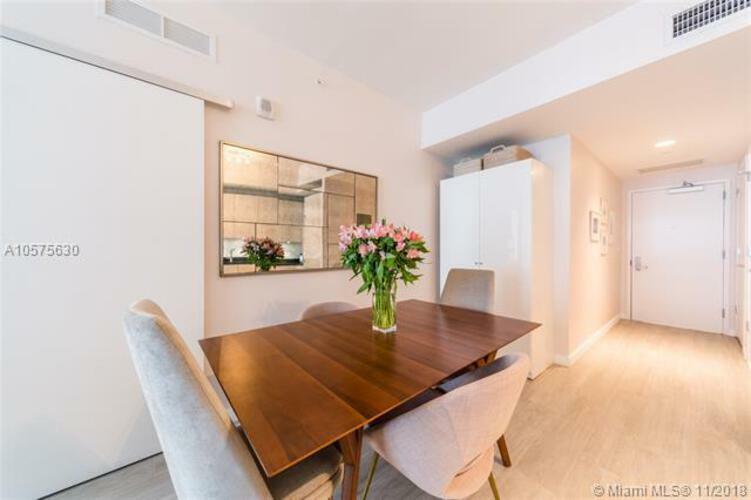 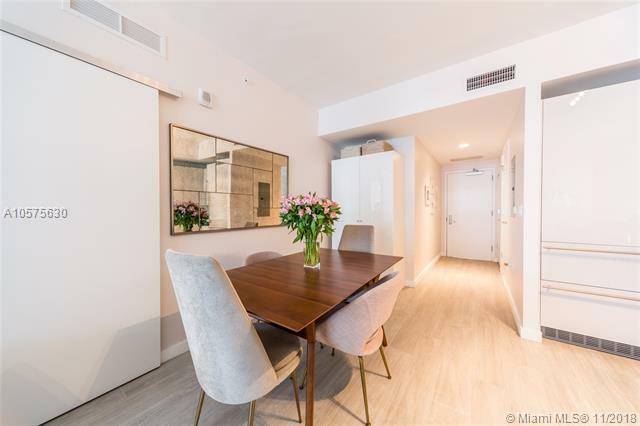 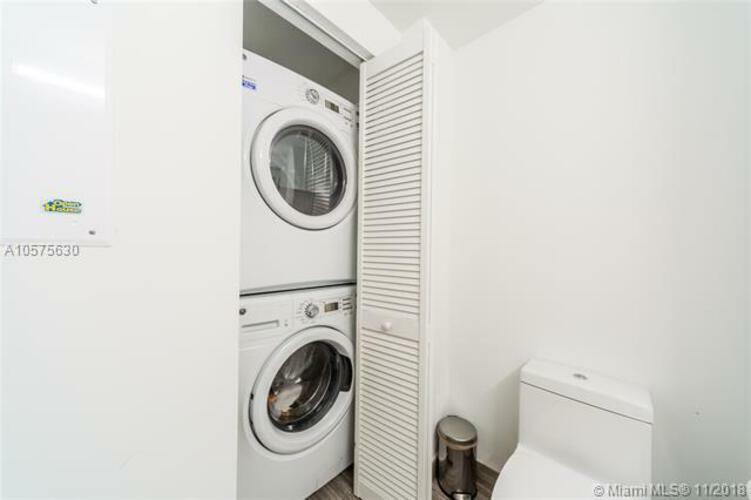 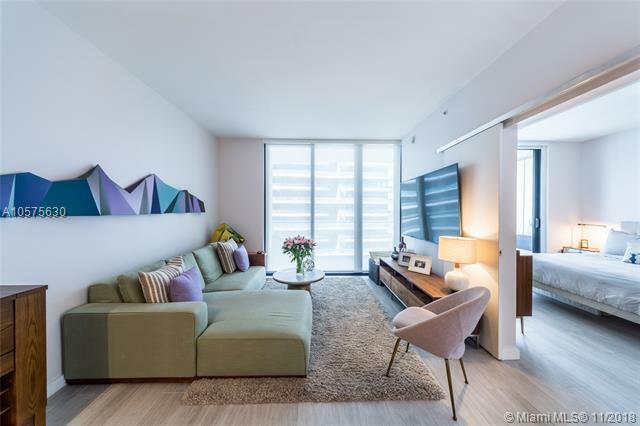 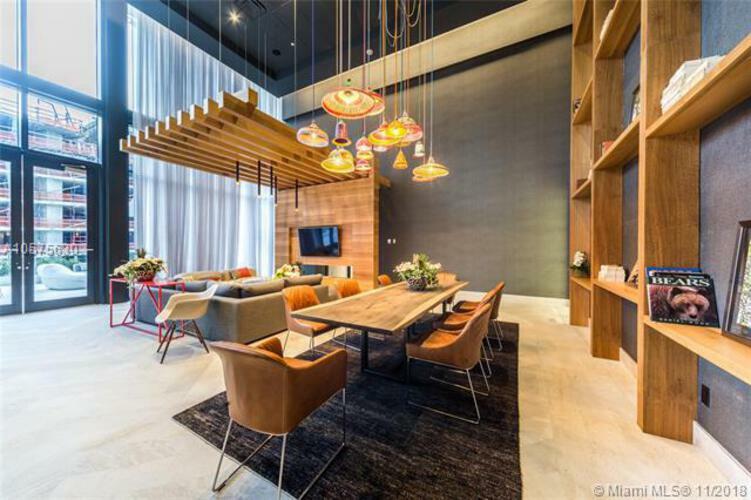 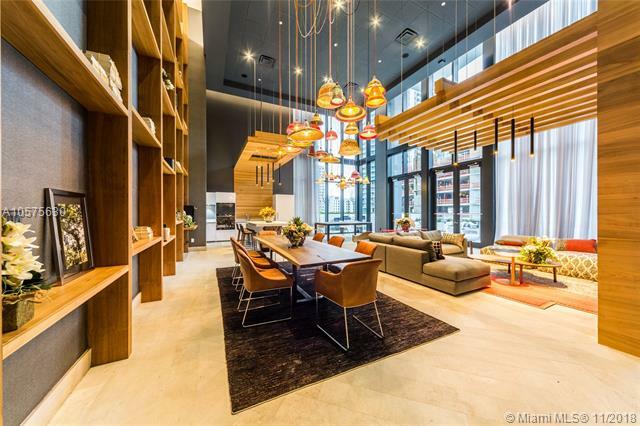 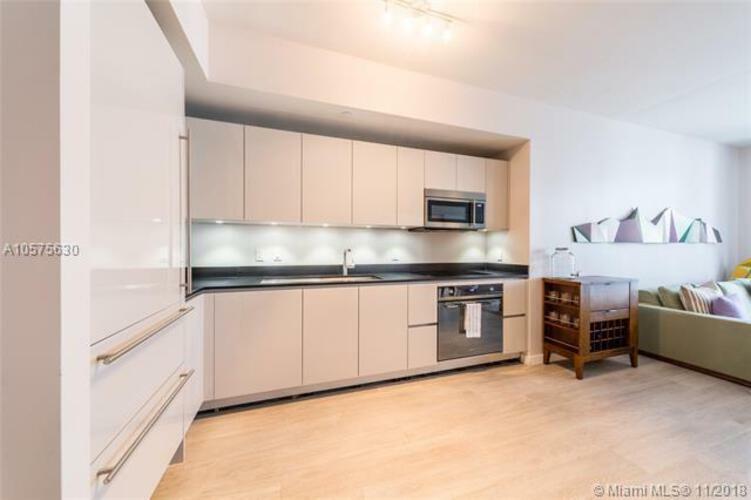 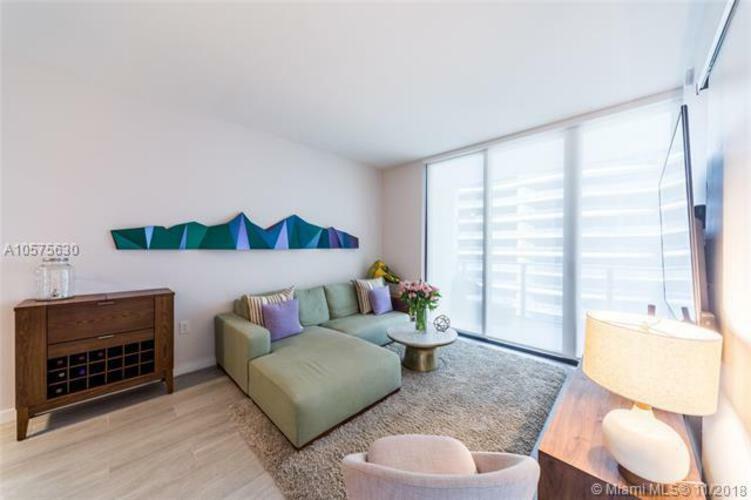 Turn-key, tastefully furnished & decorated, 1BR/1.5 BA. 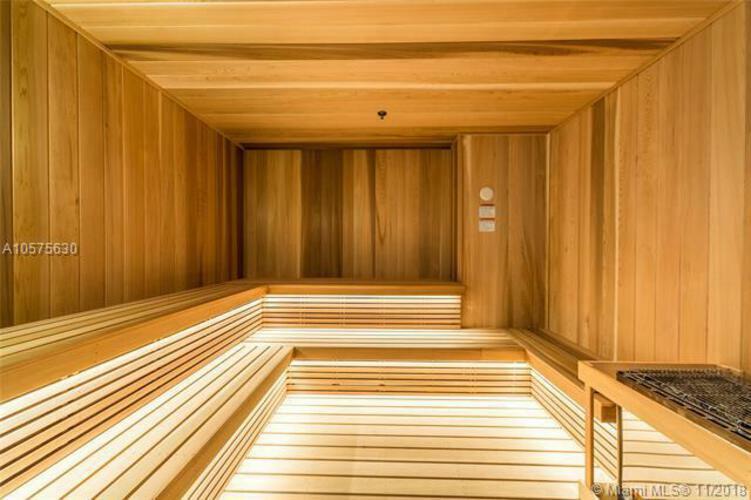 with wood like tile flooring. 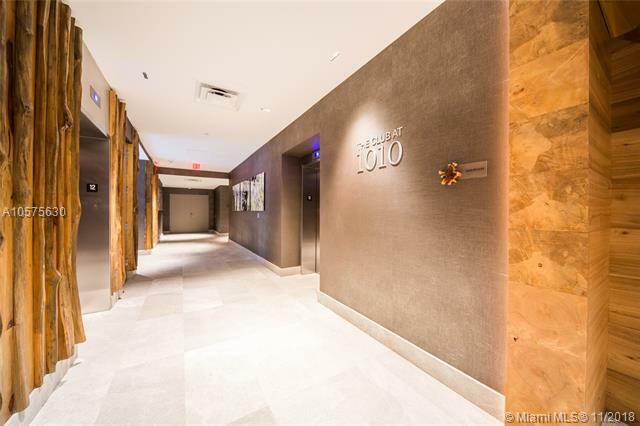 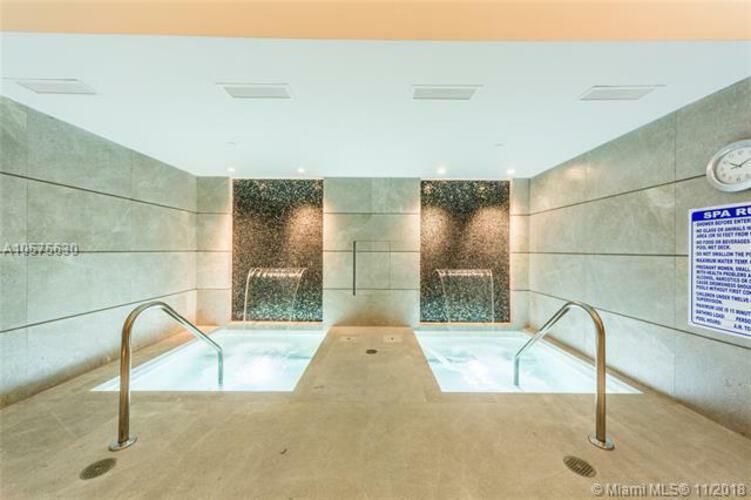 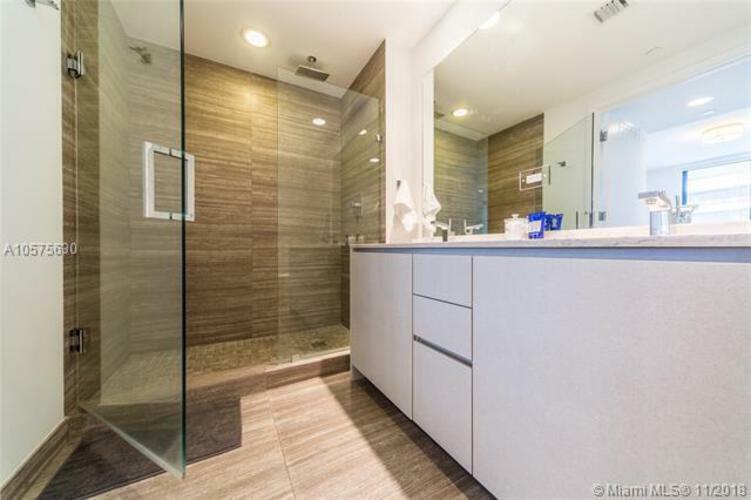 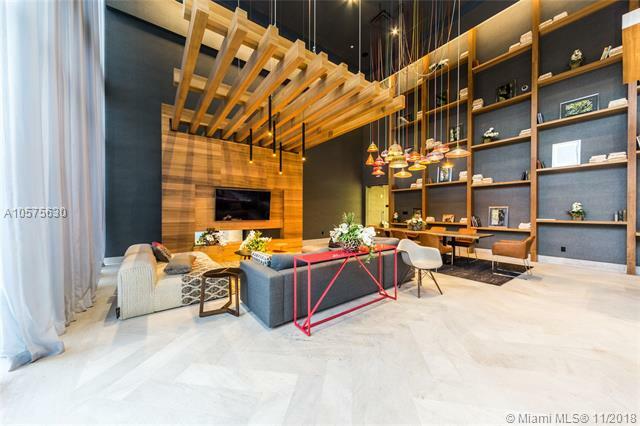 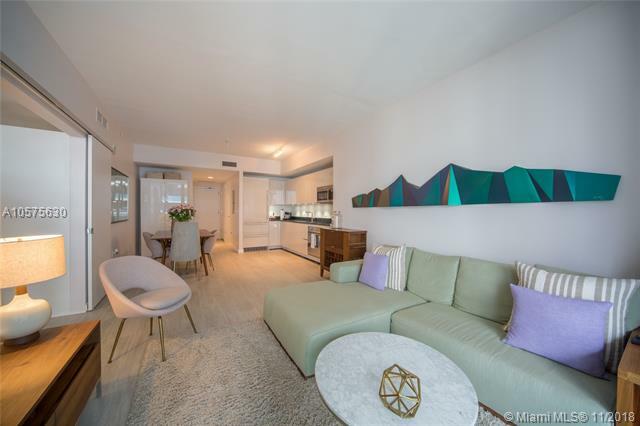 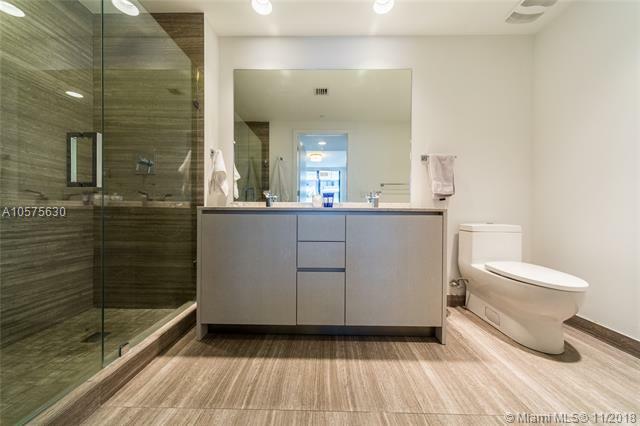 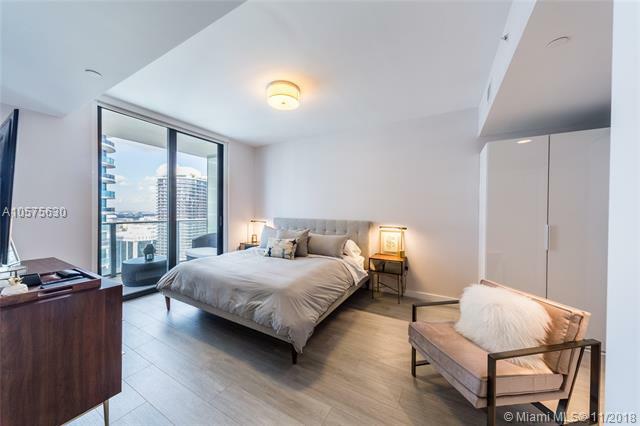 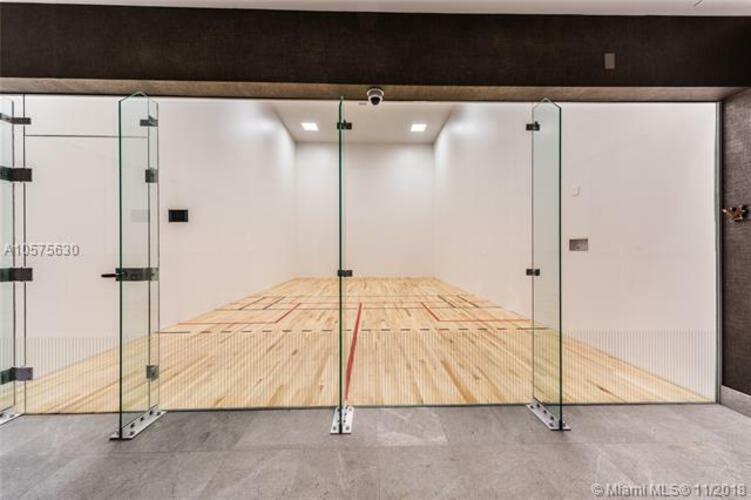 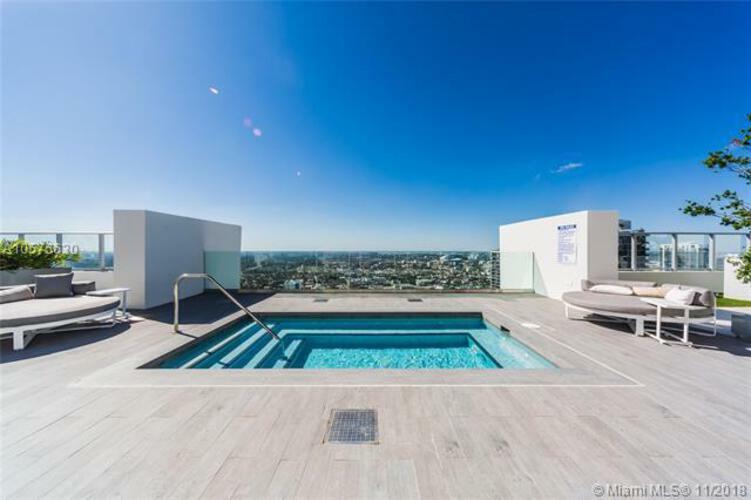 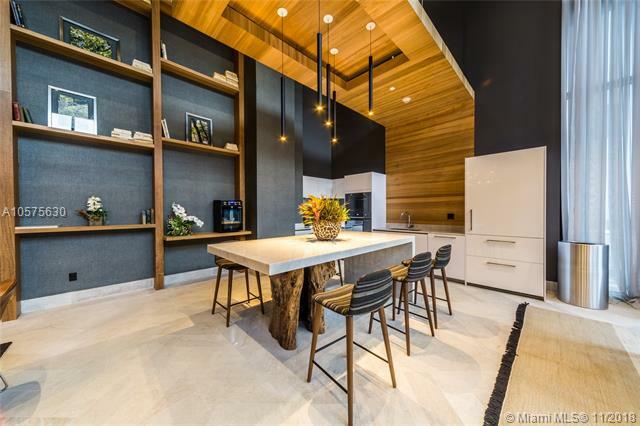 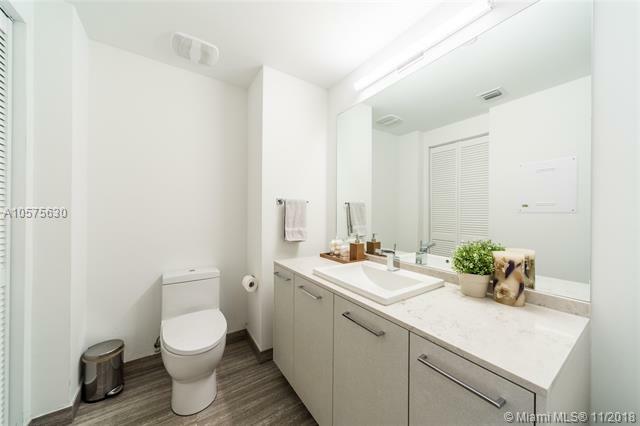 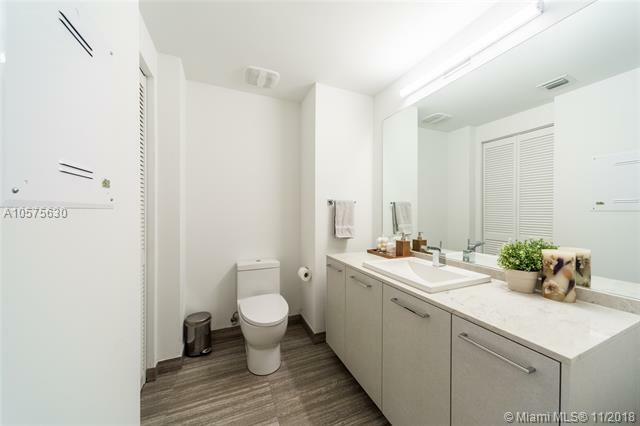 Spacious floor plan, european-inspired kitchen cabinetry, top of the line appliances, custom made wardrobes, electric shades/blackouts, glass enclosed shower with rain shower head, and double-sink vanities. 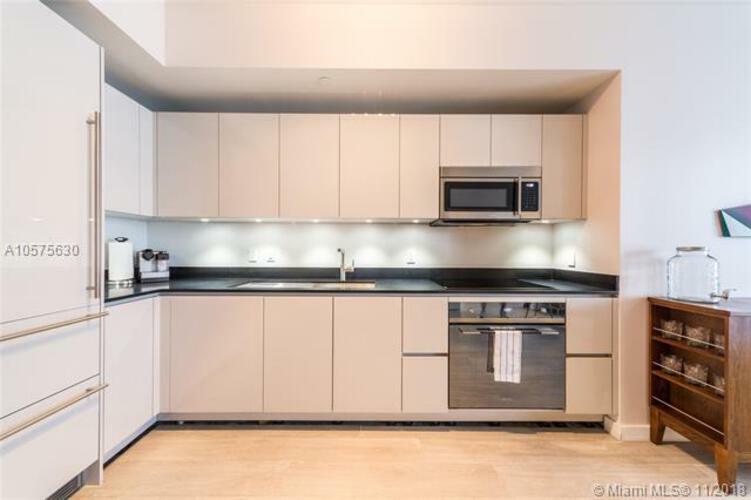 Kitchen FULLY EQUIPPED (plates, silverware, glasses), ready to move in! 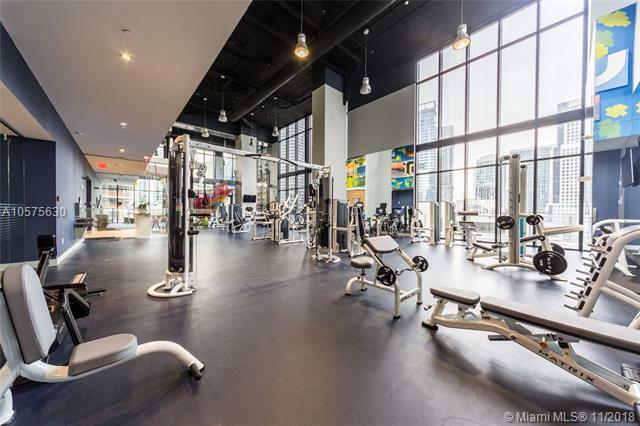 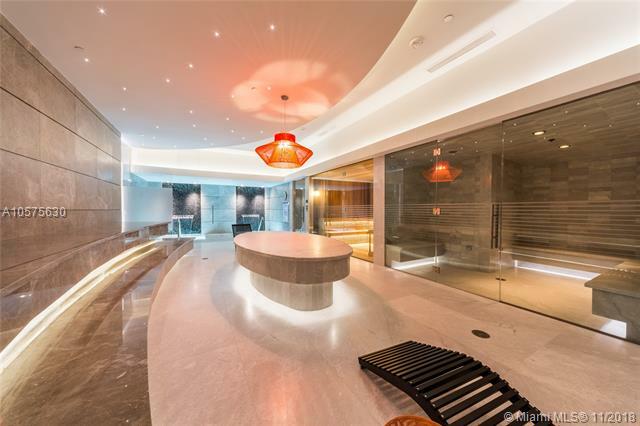 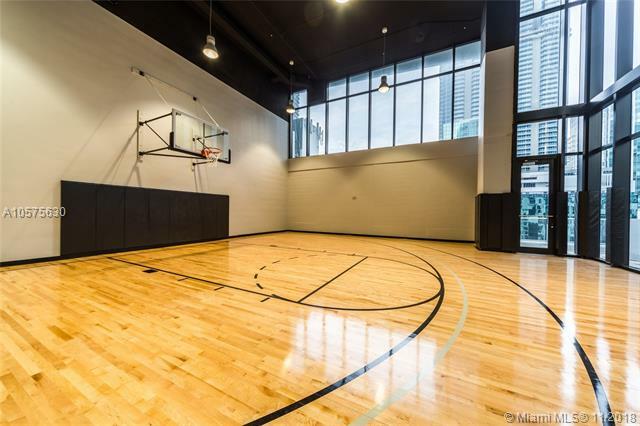 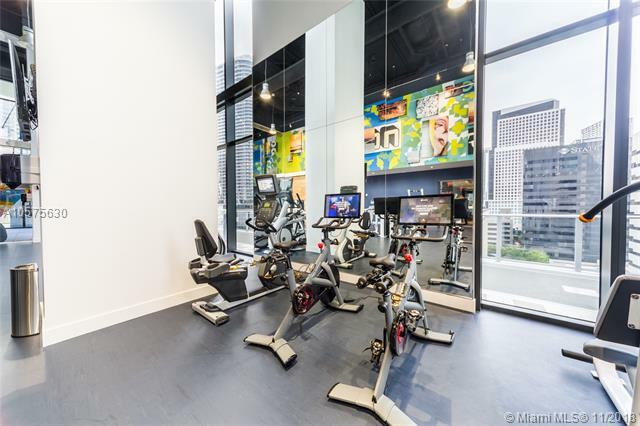 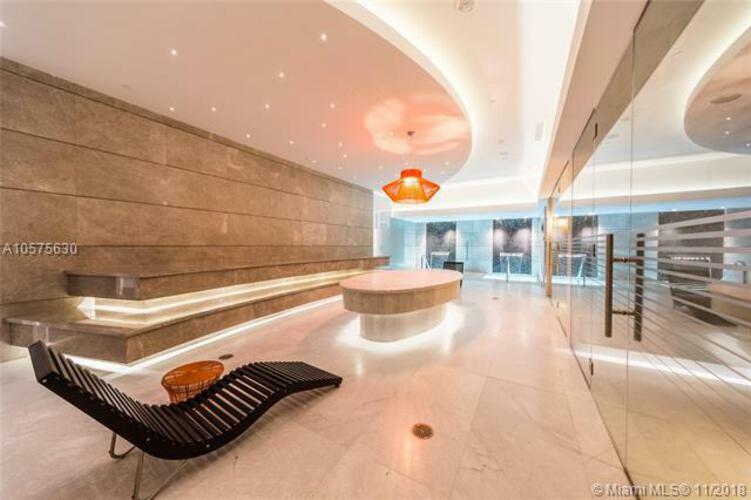 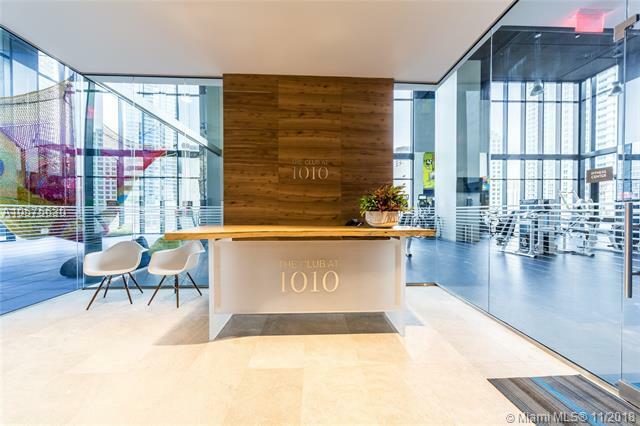 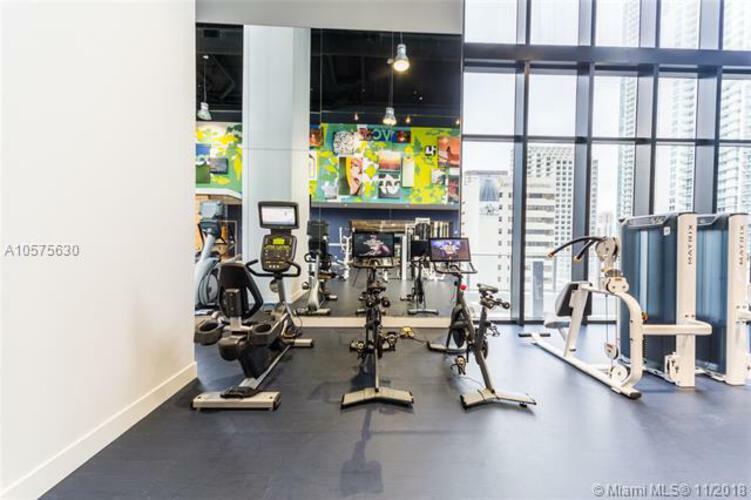 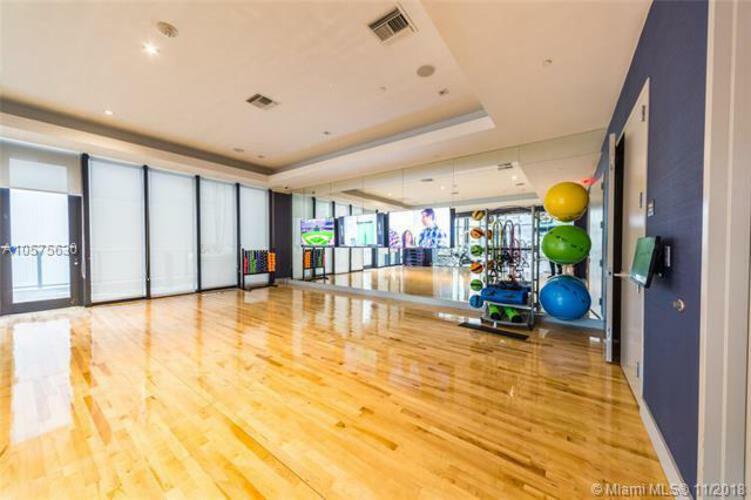 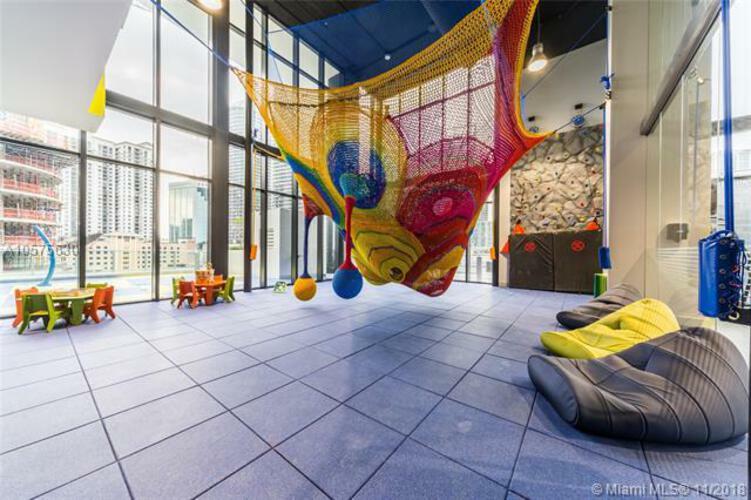 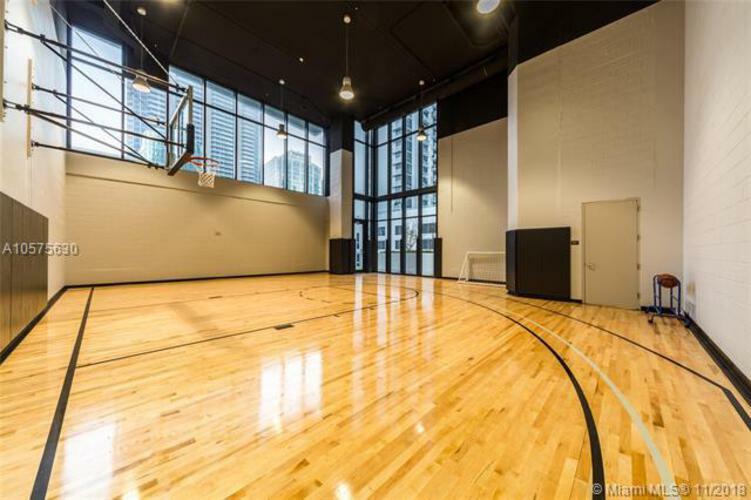 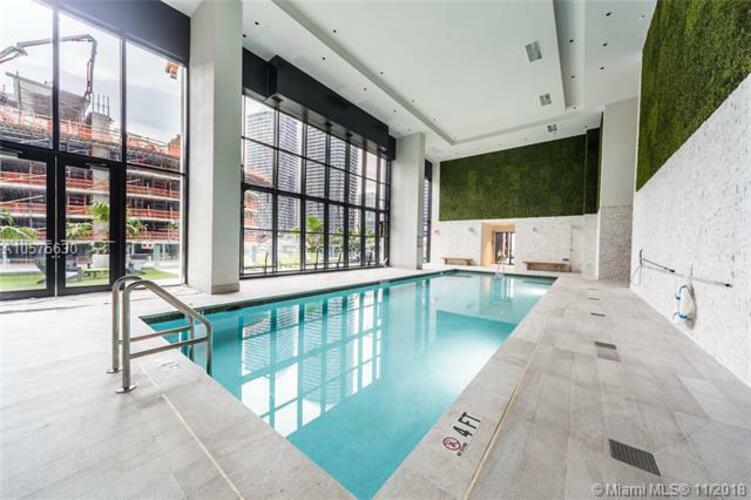 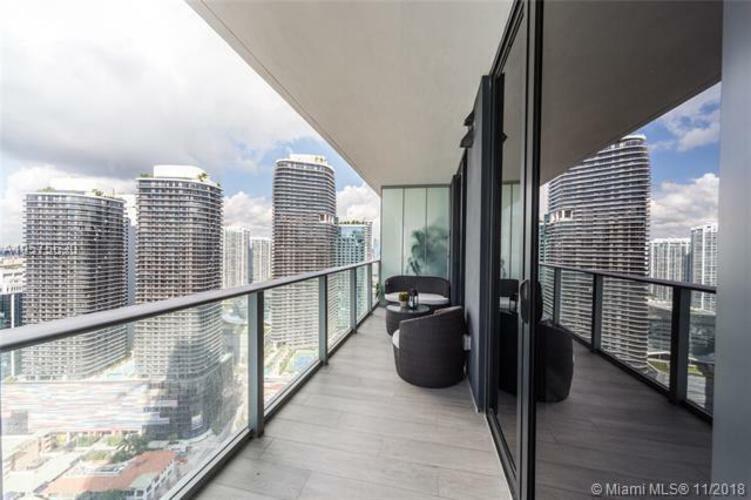 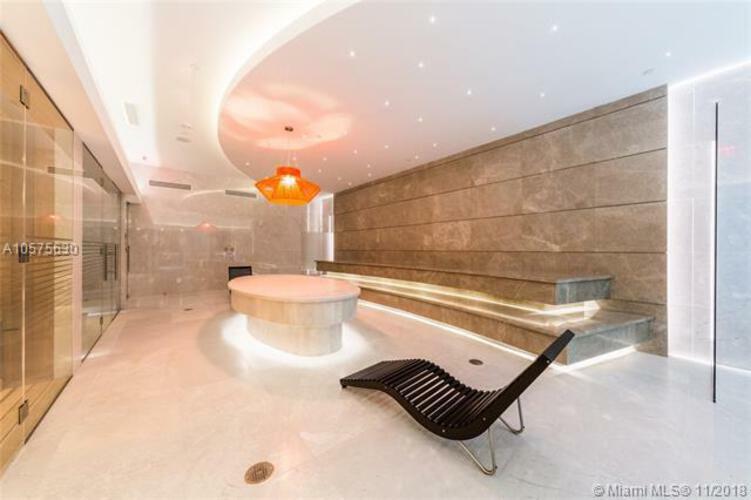 1010 Brickell is an iconic building with fully staffed club-inspired 5 star amenities including indoor heated pool, spa with co-ed hammam, massive state of the art gym with private yoga/class room equipped with Peloton spinning bikes, ½ basketball court, squash court, kid's playground with water park and rock-climbing wall, huge social room w/ outdoor patio and bbq area. 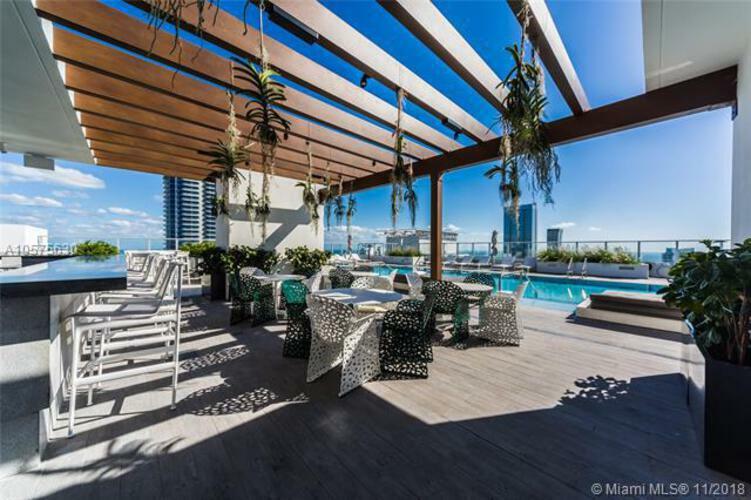 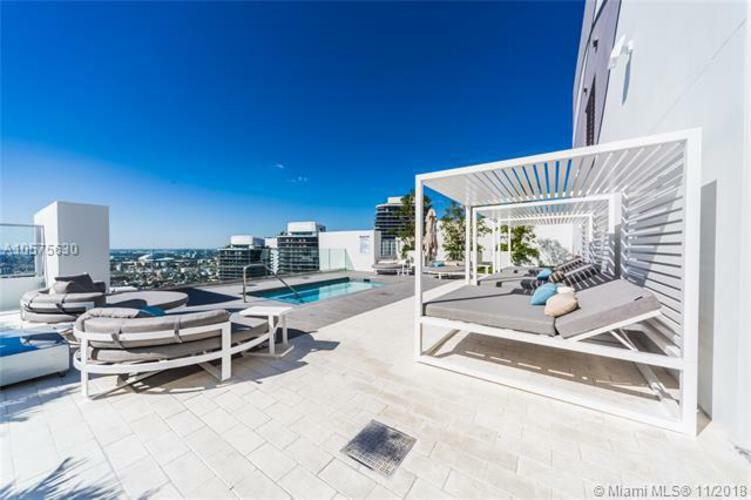 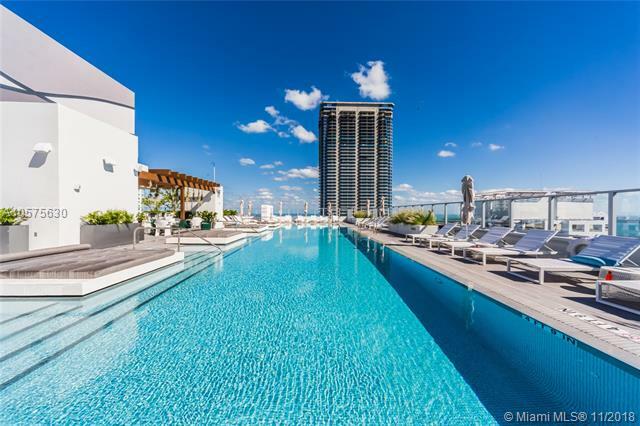 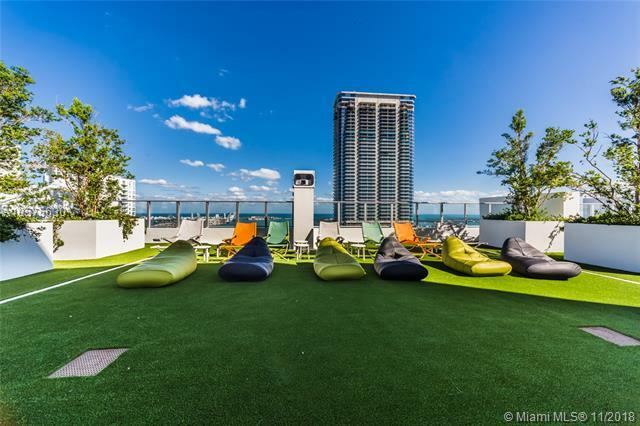 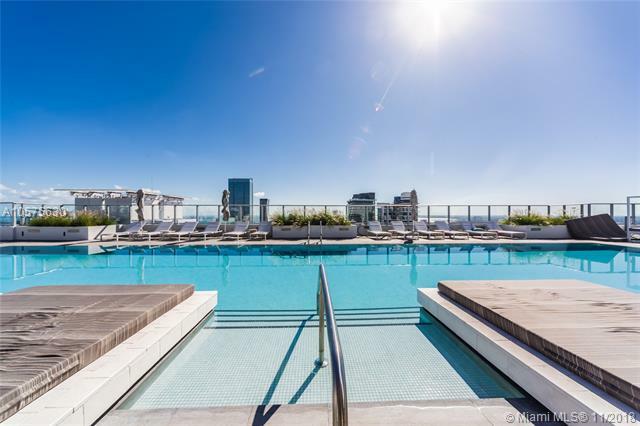 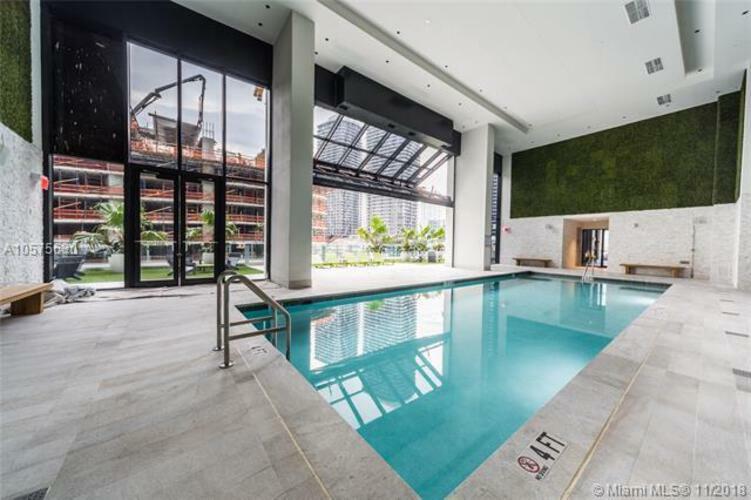 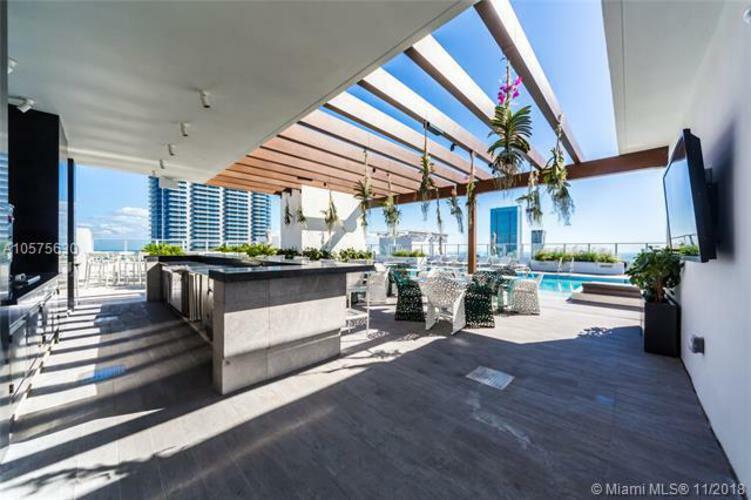 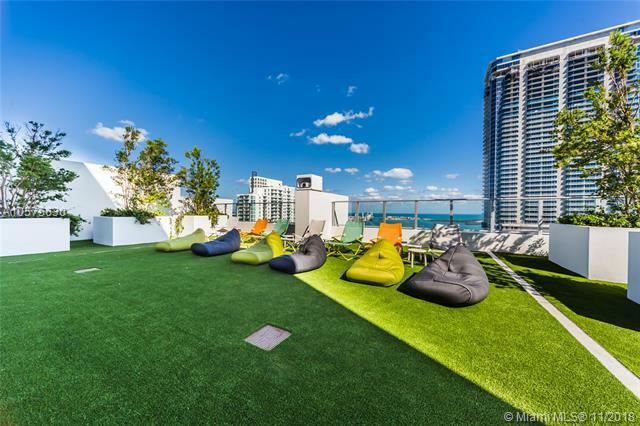 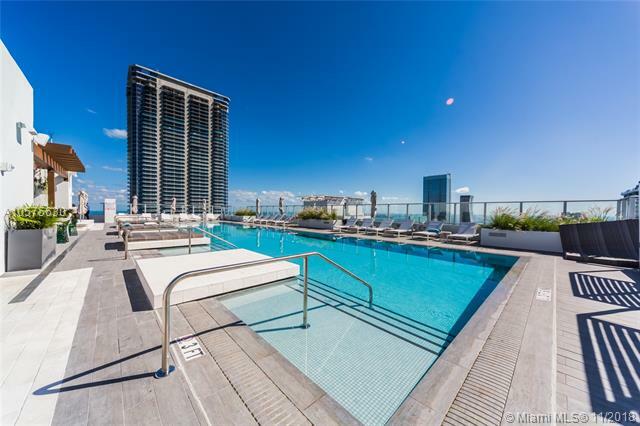 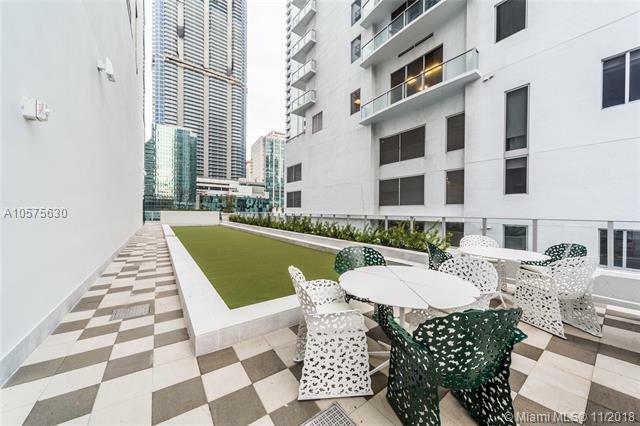 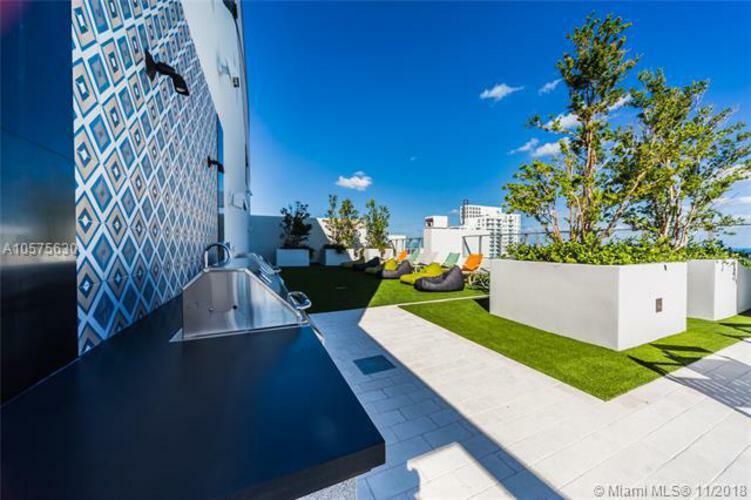 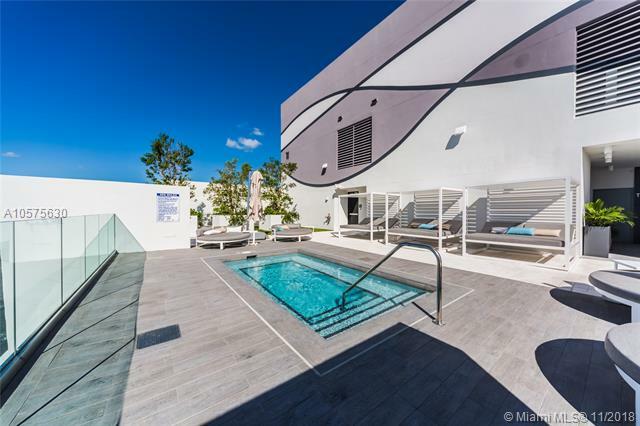 The best rooftop pool with food&drink service in Brickell!